Audi South Africa is proud to be a partner of the Metro FM Music Awards for the second consecutive year in 2017. This collaboration affords Audi the unique opportunity to partner with a dynamic and progressive brand such as Metro FM, who share many of the same brand values. 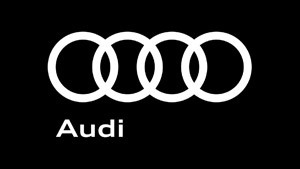 Audi is the official vehicle partner of the awards as well as a sponsor of the ‘Best New Artist’ category. The event will also be used as a platform to showcase the all-new Audi Q2 to guests attending the Metro FM Music Awards.